They say that for everything there is a season. I suppose that's true, I mean there is football season, cyclocross season, the off-season, oh, and winter, spring, summer and fall as well. There are seasonal sales, which are one of the most baffling phenomenon to me. You're only supposed to wear certain clothing items apparently seasonally. Then, I suppose you throw them away and get new ones. And we're left wondering why our economic model based on the enormous use of credit and bad debt is such a problem. I love living in the Pacific Northwest but because of the topography and geography only certainly places really get all four seasons. And what is springtime in a desert supposed to look like anyways? Here west of the Cascades we mostly have three seasons. The summertime here is the best on the planet, really, though it can be short and the fall and spring and winter more or less run together. Things are really green through all three of those seasons and frankly if someone walked you outside in December or February or April you wouldn't really be able to tell the difference, except it's darker in December. 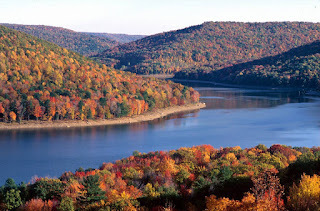 Growing up in Western Pennsylvania we certainly had all four seasons but what was most memorable were the fall colors. 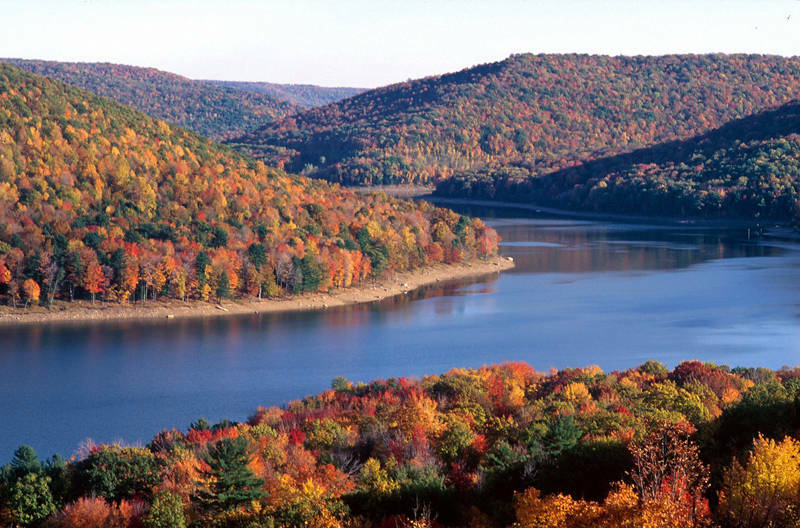 The rolling hills of the Pennsylvania put on a fall-time display that may only be rivaled by the very similarly hilly New England states. The arbiter of all things seasonal Punxsutawney Phil is also from Western Pennsylvania and is of course a famous groundhog. This makes sense of course if you're from Pennsylvania, where groundhogs are sacred. I went to college a short drive from Punxsutawney, which is actually referred to as Punxsy by those who call it home. It's not nearly as charming as it was made out to be in the movie Groundhogs Day. 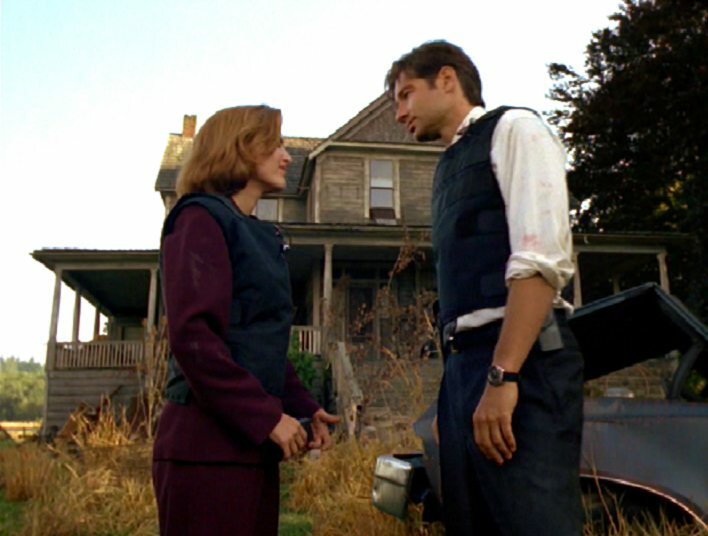 The coolest thing though is that driving there you pass through Home, Pennsylvania which was the setting for one of the creepiest X-files episodes ever. Today's Friday Find is a celebration of the seasons, all four of them, which they enjoy down in Oregon's Umpqua Valley. I was recently there on a wine media visit and it's a beautiful place. Look for more on the Umpqua, Elkton, Oregon's newest AVA and many of the area wineries coming soon. 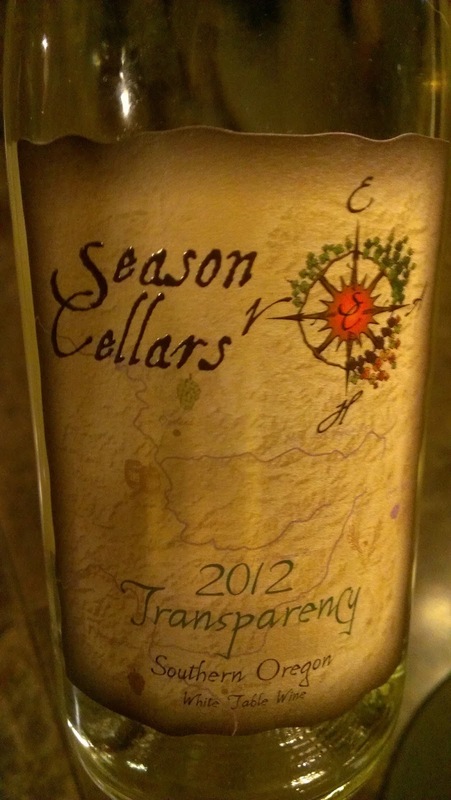 The 2012 Transparency from Season Cellars a white blend of Mueller Thurgau, Muscat and Riesling. The wine definitely has loads of fresh floral aromatics and tons of bright fruit. On the palate you get a lot of lift from the wine's substantial acidity and a zing that almost hints at effervescence. If you view wine seasonally you're thinking summer with this one but don't do that. In this case the Transparency would go great with food any time of year. Although this wine is crazy refreshing so it'll be brilliant come summer time. Season Cellars is one of the Umpqua's newest wineries and they're just getting started when it comes to getting their wines out to market. I want to say the Transparency is in the $16 range but it's only available from the winery right now and there website is under development but shoot them an email at winery@seasoncellars.com and they'll sort you out.